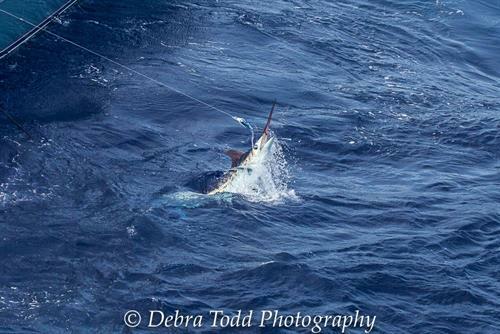 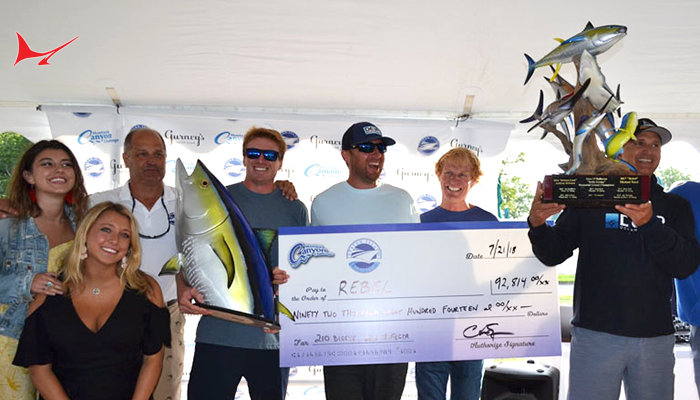 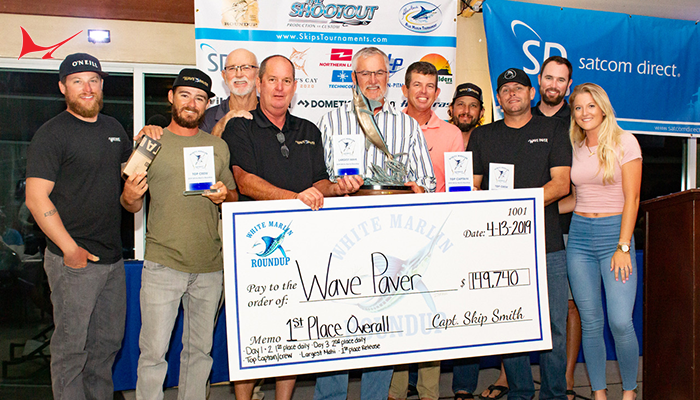 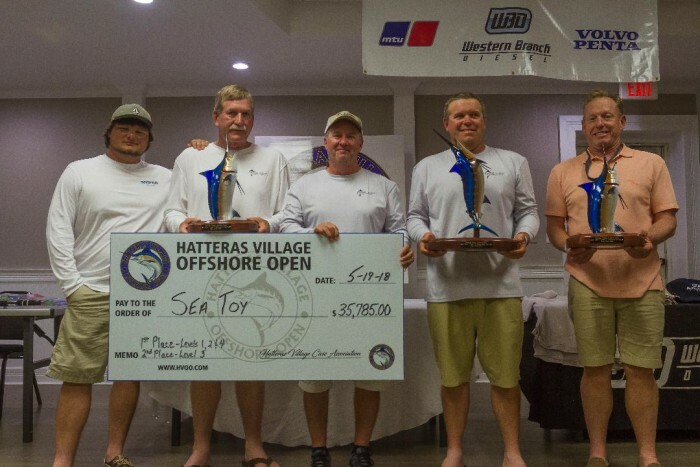 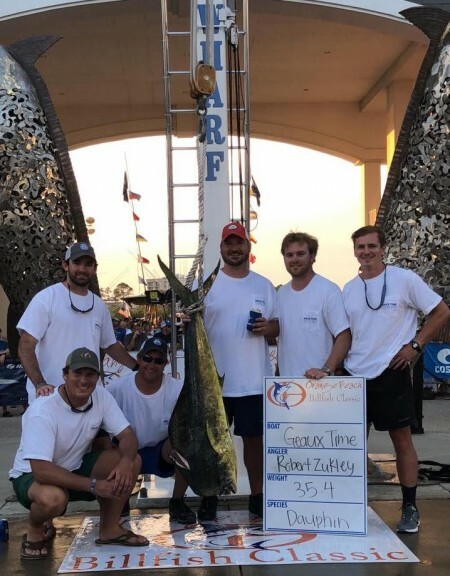 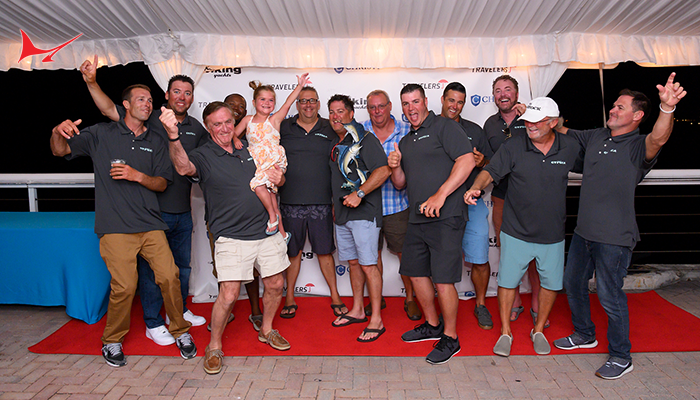 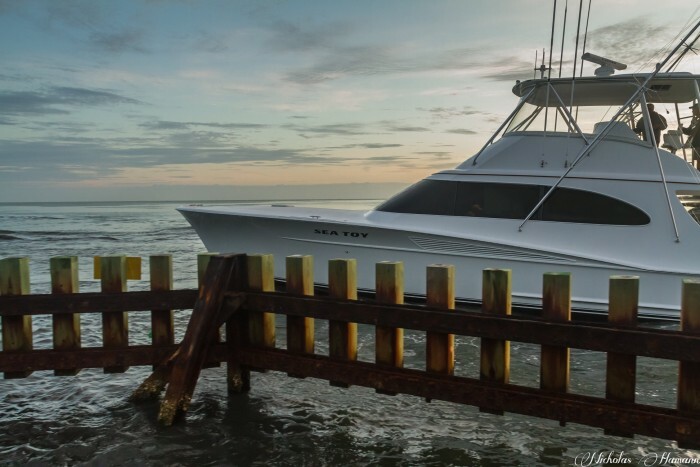 The Hatteras Village Offshore Open, Orange Beach Billfish Classic, and Production vs. 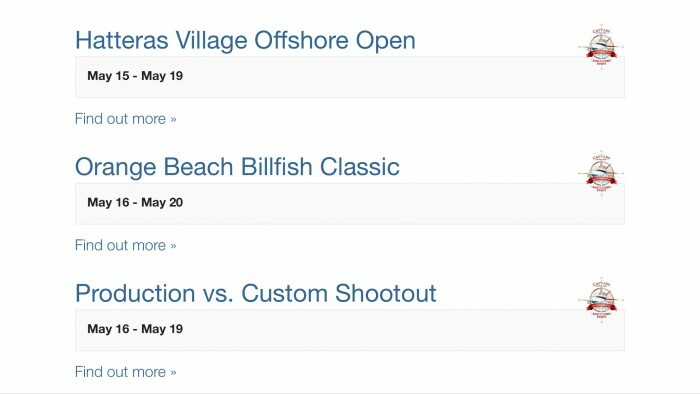 Custom Shootout are all InTheBite Sanctioned Tournaments that finished up this past weekend (May 15-20). 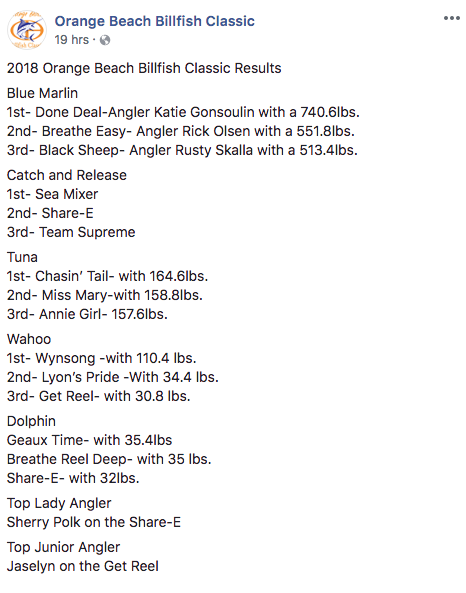 Here is a look at the final results.. Congratulations to all the winners! 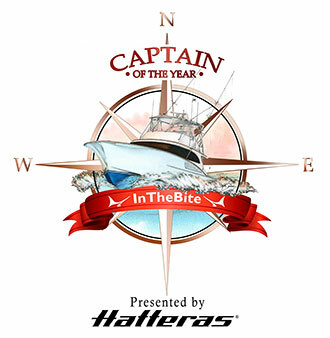 Winner Capt. 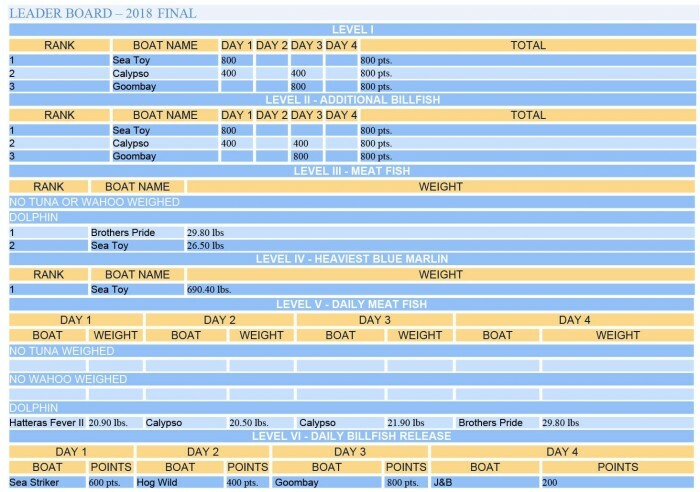 Bull Tolson on Sea Toy: 1st Place – Levels I, II & IV and total of 800 pts. 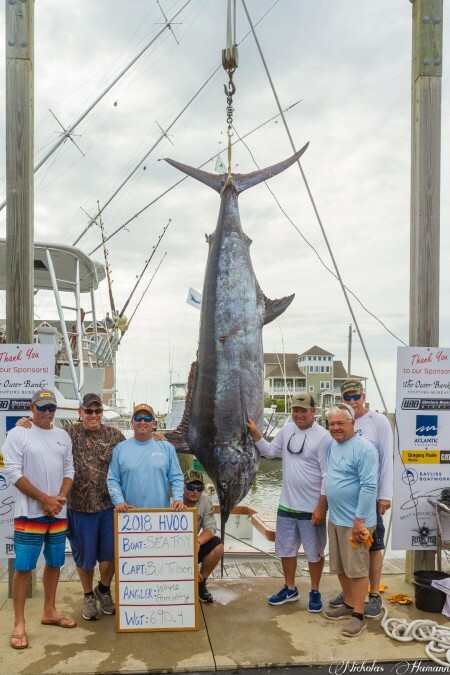 Winners: Captain Jason Buck and Angler Katie Gonsoulin on the Done Deal with a 740.6lb Blue Marlin. 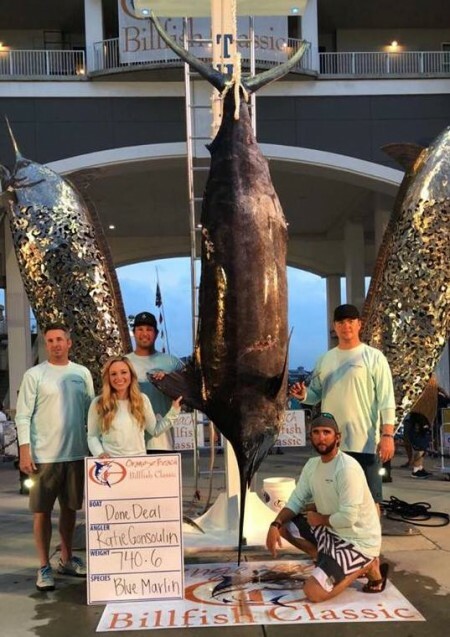 Captain Jason Buck and Angler Katie Gonsoulin on the Done Deal heading to the scales at the Orange Beach Billfish Classic with their winning 740.6lb Blue Marlin. 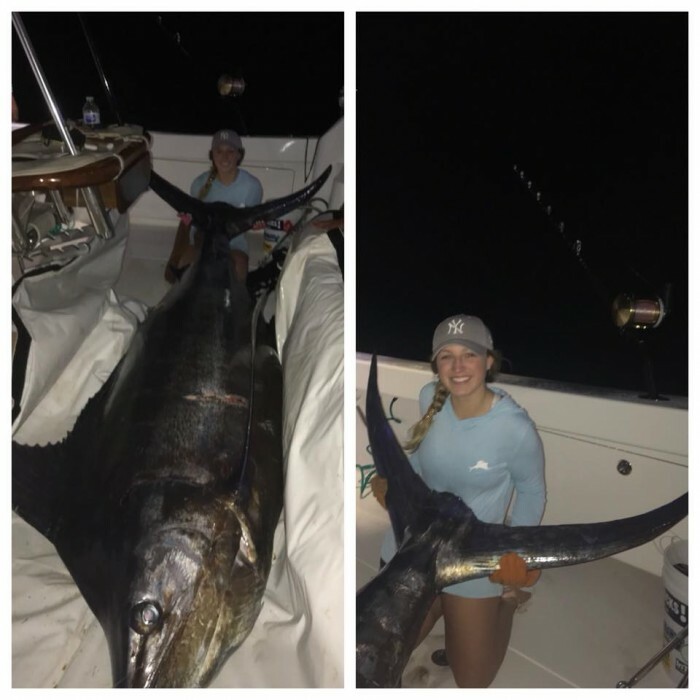 Done Deal-Angler Katie Gonsoulin with a 740.6lbs Blue Marlin. 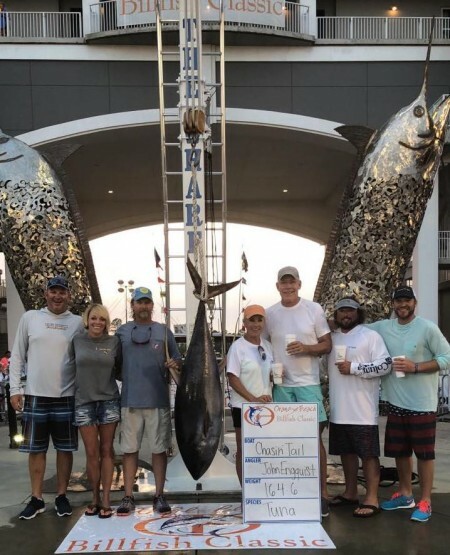 Chasin’ Tail- with 164.6lbs Tuna. 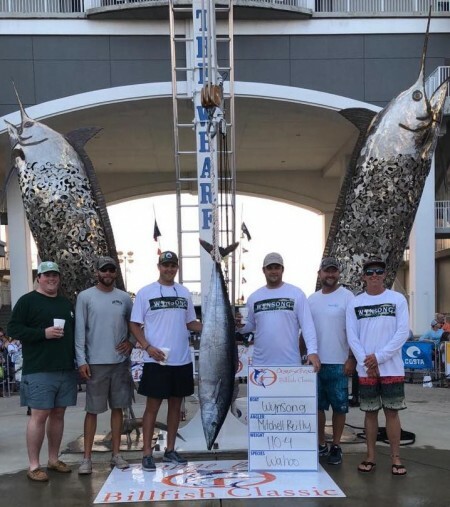 Geaux Time- with 35.4lbs Dolphin. 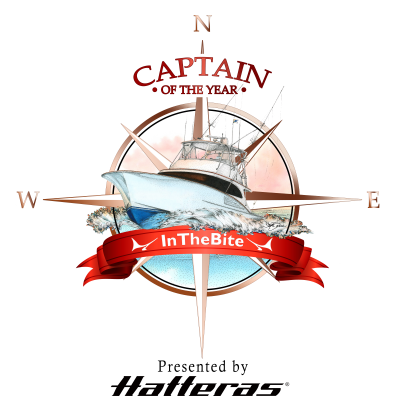 Winner Capt. 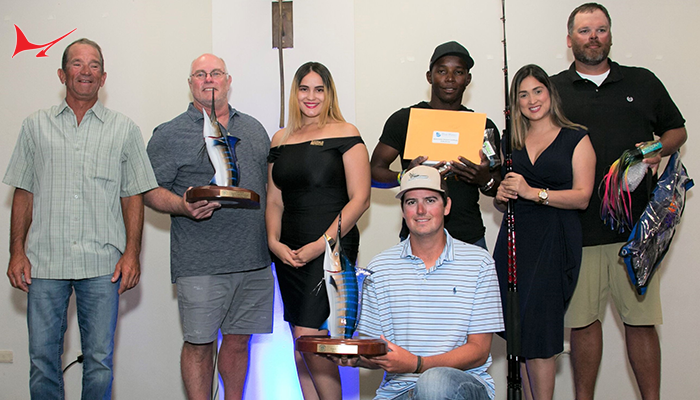 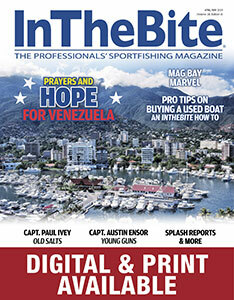 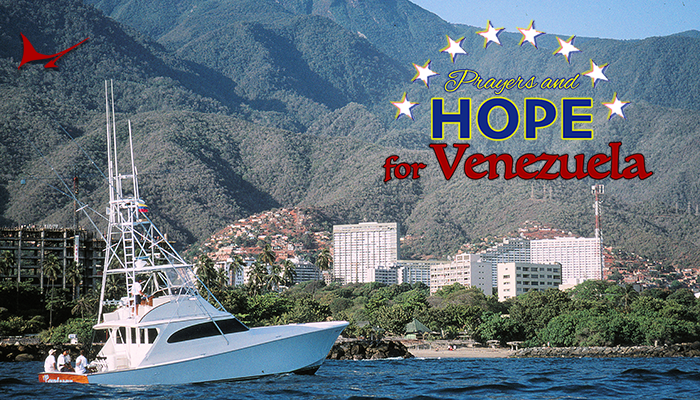 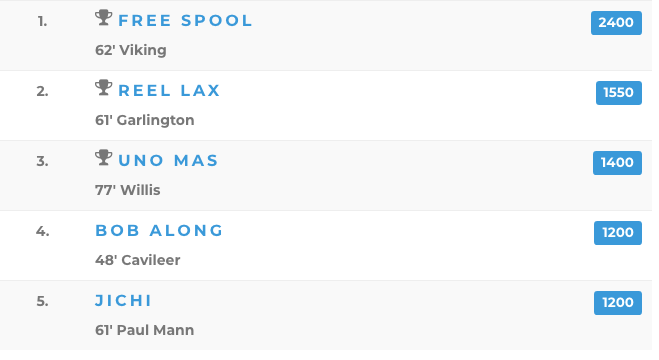 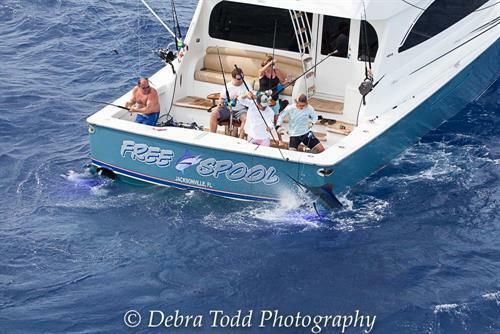 Ricky Spikes of Free Spool, a 62′ Viking – With 6 Blue Marlin and total of 2400 pts.